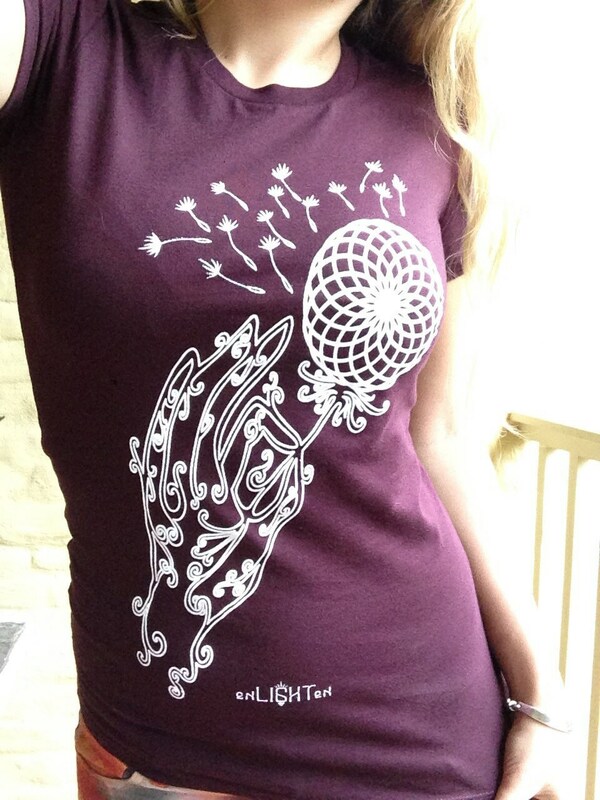 Design hand drawn by artist Melanie Bodnar. 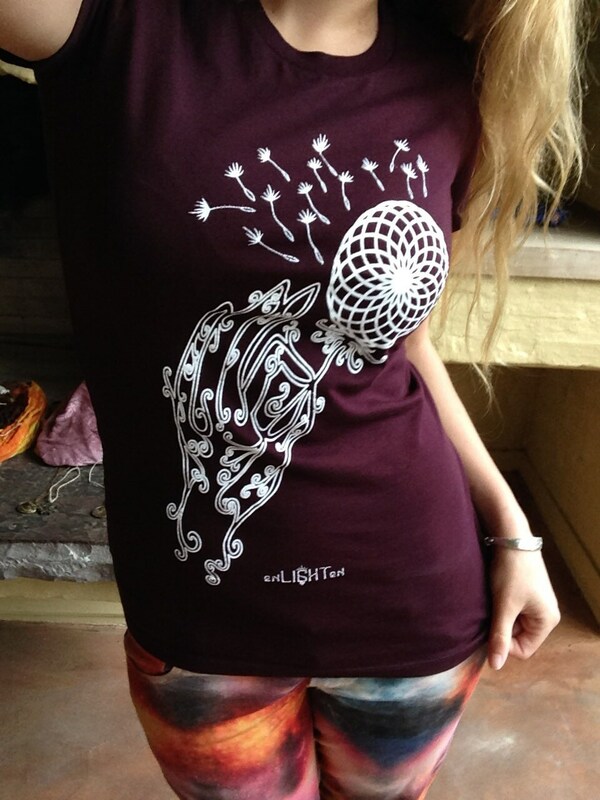 Original sacred geometry clothing and apparel by Enlighten. A portion of all of our sales goes towards reforestation projects across the country. Since we started in 2013 we've already planted over 5000 trees from Texas to Virginia. Together we can make the world a greener more inspiring place.